For several reasons a hip carrier is ideal to carry your baby close to you in a natural way. Furthermore, your back is relieved as the weight of your child is resting on your hip and you have your hands free. If you prefer a baby carrier to carry your baby on the hip it is recommended to choose a good quality. In our offer we have only quality brands and you will find excellent baby carriers that can be used as a hip carrier. With us you can always choose a hip carrier in the shape of a baby carrier that is ergonomically shaped. Your baby will experience optimum comfort and as a parent you can carry your baby in a pleasant way on your hip without suffering from complaints of pain or pressure points. Of course it is depending on the weight and age of your baby which way is best to carry your child. Normally it is recommended to use a baby carrier as a hip carrier when your child can sit up straight independently. For you as a parent it is often more pleasant to be able to look at your child while carrying. If carrying on the stomach becomes uncomfortable because of the weight, you can use the baby carrier as a hip carrier. When your child gets bigger and heavier you can then use the baby carrier as a backpack carrier. The Beco Gemini is a comfortable, practical baby carrier which can be used for newborn and bigger babies up to 16 kg. The Beco Gemini Cool is the perfect baby carrier for warm summer weather. It has the same functions as the standard Gemini model but the panels are made of 3D mesh fabric and moisture-wicking SPF 50 fabric for better airflow and sun protection. The Ergobaby 360 Cool Air Carrier is made of breathable 3D Air Mesh lining which keeps your baby cool all-year round. The carrier is ideal for warmer temperatures or active lifestyle. The Ergobaby 360 Sunrise is the first Ergobaby carrier in which you can carry your child in 4 ergonomic carrying positions: the trusted front, hip and back position, but also with your baby on the front facing outwards. The Ergobaby Adapt Carrier Frosted Mint offers Ergobaby’s renowned comfort and ergonomics in an easy-to-use 3 position carrier that adapts to your growing baby from newborn to toddler (3,2 - 20 kg), no infant insert needed. Ergobaby Adapt Cool Air is made of breathable cool mesh material for a better air circulation. It is the perfect baby carrier for warm temperatures. Ergobaby Omni 360 Carrier is a mix between the Adapt and 360 carrier. It has features like four carrying positions and lumbar support. There is no need for an infant insert for newborns. All in one a stylish baby carrier which grows with your baby! Ergobaby Omni 360 Air Mesh Carrier Khaki Green is made of breathable cool mesh material for a better air circulation. It is the perfect baby carrier for warm temperatures. Ergobaby Omni 360 Air Mesh Carrier Midnight Blue is made of breathable cool mesh material for a better air circulation. It is the perfect baby carrier for warm temperatures. Ergobaby Omni 360 Air Mesh Carrier Oxford Blue is made of breathable cool mesh material for a better air circulation. It is the perfect baby carrier for warm temperatures. 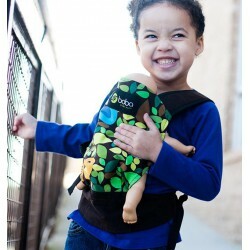 The Ergobaby Original Carrier is the flexible all-round model of the Ergo Carriers. The Manduca BlackLine baby carrier offers comfort from the beginning. With the Manduca the child is always close to your body and is kept safe, supported and protected. The Manduca is easy to adjust to the carrying needs of parents and children and can be used as front, back and hip carrier. The Manduca First baby carrier offers comfort from the beginning. With the Manduca the child is always close to your body and is kept safe, supported and protected. 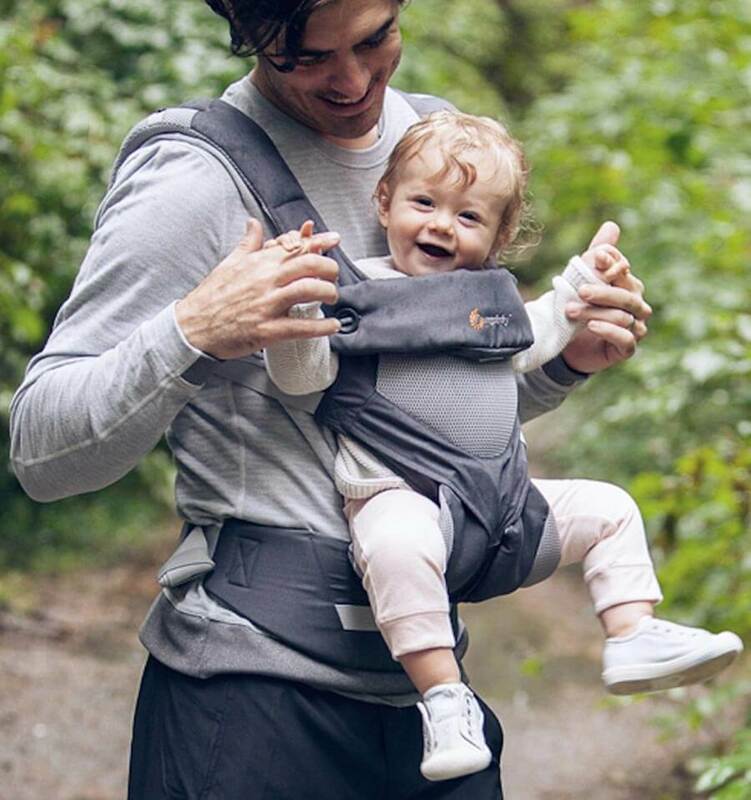 The Manduca is easy to adjust to the carrying needs of parents and children and can be used as front, back and hip carrier.